There is no issue if a client chooses to hold 100% of his or her portfolio in a money market fund. It should be equally risk rated for an investor to hold 100% of their portfolio in the BMG Gold Fund (BMG230). Currently investors would be prevented from holding more than 20% in their MFDA portfolio. The only choice investors would have is to move their account to a Discount Brokerage account, and purchase Class D units. Class D units have a 1.5% management fee instead of the retail fee of 2.25%, which includes a 1% trailer fee to the advisor. Investors that require additional investment information can go to the BMG DIY Investor site. Financial advisors are under the microscope for the unpalatable commission fees they receive. 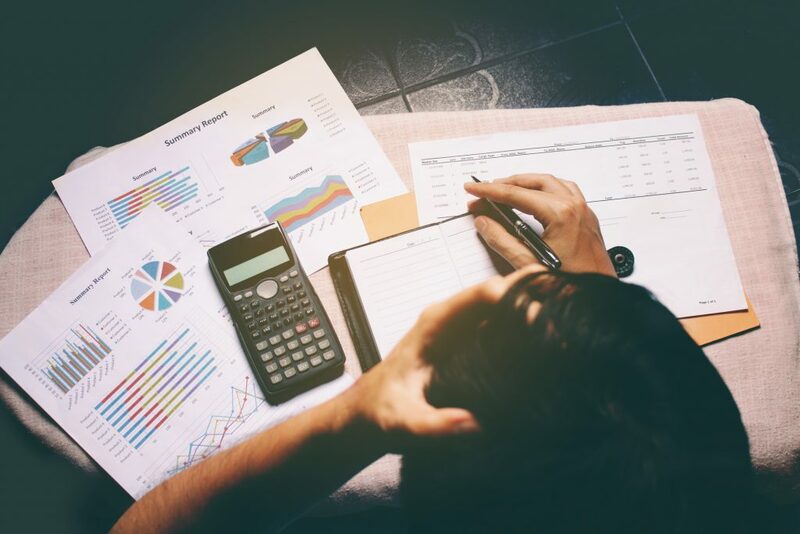 Many investors have already left their advisors due to this and switched to a Do-It-Yourself (DIY) discount brokerage account. They switched into fund classes (i.e., D-class) where they aren’t paying high commissions to an advisor. When an investor is told that they cannot hold the investments they want because of obtuse rules and are compelled to pay high fees to an advisor for financial products they don’t want (or, alternatively, should have a greater allocation to), it leaves the investor wondering why they have an advisor in the first place. In addition, the last year has been infuriating for investors and financial professionals due to the arbitrary, misguided and potentially disastrous rule changes relating to measuring investment risk. Essentially, many investors were told they were no longer in control of their own wealth and were barred from holding monetary gold. In summary, the regulators mandated that the sole criterion for measuring an investment’s level of risk was Standard Deviation. This elementary investment tool measures both upside and downside moves, over a ten-year period, and finds an average of the two. The irony is, of course, that investors do not consider positive returns as risk – that is the objective. Investors only worry about downside risk. Investors are now being penalized for above-average returns even if the downside risk is extremely low. I am not alone in holding the view that downside risk is the best way to gauge the level of risk in an investment. Gold has a very low risk when measured this way. This presents an irreconcilable paradox for an advisor who had recommended this asset for years as an essential component of a balanced and diversified approach to wealth preservation. 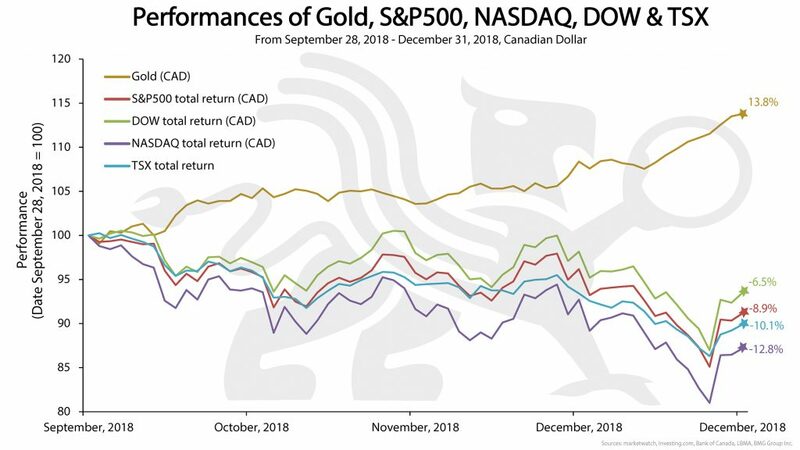 Gold’s ability to off-set losses in traditional asset classes (i.e., stocks and bonds) in times of uncertainty, like we see today, is a key reason to own it. These rules were implemented with protecting the investor but are actually the exact opposite, and now put the investor at risk. The unfortunate timing of last year’s rule change flies in the face of reason as we witnessed an equity bull market achieve three times the size of the last two bull markets and global debt reach an alarming $241 trillion – over three times global GDP. Mean reversion is inevitable, and the magnitude of an unwind is unthinkable to the average investor today. 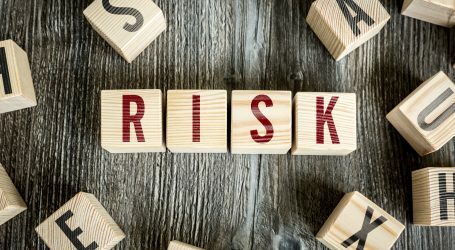 Financial professionals were told that if they did not comply with the new risk-rating rules that they could be terminated – meaning that they would lose their clients and livelihood. In many instances, this was the case. In conjunction with the financial professional’s dilemma, many investors were livid upon being told that they had to reduce or redeem all of their physical precious metals investments. Some investors, who were forced to switch to another advisor, or a discount brokerage account after theirs had been forcibly terminated, had their entire gold position liquidated. These activities have the makings of class action lawsuit, as investors’ portfolios were made less diversified and left investors more exposed to market risks and losses. The advisor’s position, and rightly so, was that one of the tenets of modern portfolio theory is predicated on the notion of diversification – i.e., a blend of assets that move in different directions. Investors who were forced to sell their gold remained in overvalued stocks and bonds, which studies suggest are more positively correlated now than ever. 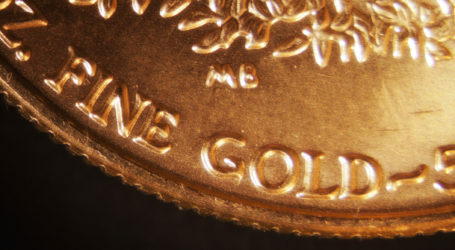 Gold is well known as a safe-haven asset during times of uncertainty. Since late September, it has outperformed all traditional asset classes. This trend is likely to continue for the foreseeable future, as the world’s central banks seek to unwind the effects of their unprecedented and deleterious monetary policies introduced after the last financial crisis. Those who ignore what is happening right now are placing their financial well-being in harm’s way. 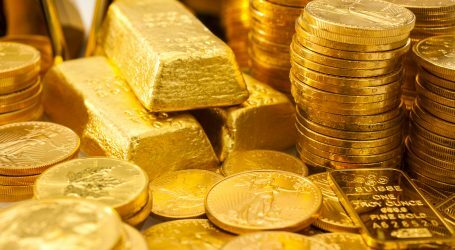 If your financial advisor, in addition to recommending monetary gold for diversification purposes, continues to advise on estate planning, tax planning, insurance options and other financial recommendations, then you are being guided by a true financial professional and they are worth their trailing commission compensation. If you don’t feel like your advisor offers you any real value, then why do you continue to pay them out of your fund’s management fee? Investors need to be very wary of financial advice that does not follow, or runs contrary to, these empirically proven risk management practices. You have a choice. If your investment advisor, as a result of these new restrictions, cannot implement an effective risk management strategy, or fails to grasp the basics of Modern Portfolio Theory, then I strongly recommend that you contact us about Do-It-Yourself (DIY) investing and BMG Class D funds. The headwinds investors and advisors face regarding the outlook for 2019 and beyond is daunting enough. They don’t need the added problem of restricted advice not based on financial acumen but in arbitrary rules and faulty logic. You have worked your entire life for your vision of a retirement lifestyle. Don’t let the regulators and fund dealers tell you that you aren’t in charge of your own money and leave you unprotected against the greatest threat to your retirement dreams in 2019. Email us at info@bmg-group.com, or call us at (888) 474-1001. Source:Nick Barisheff for BMG Group Inc.